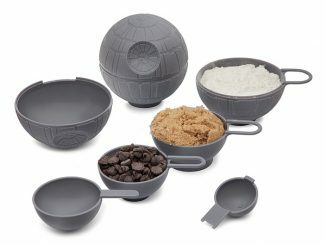 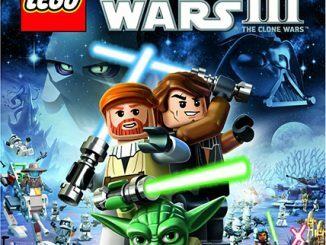 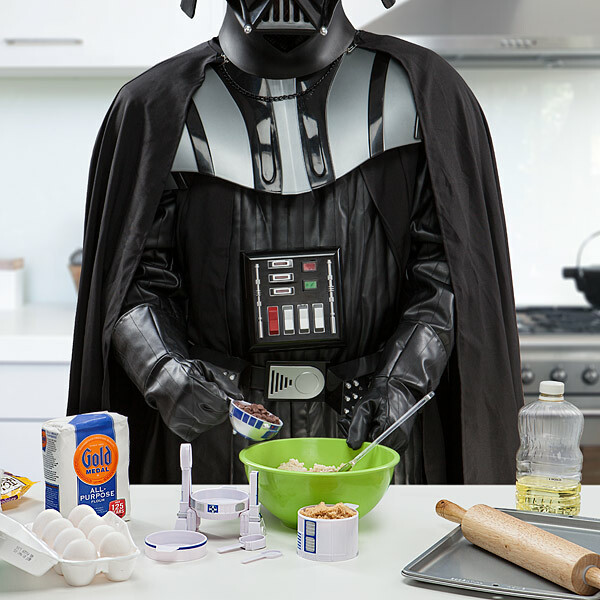 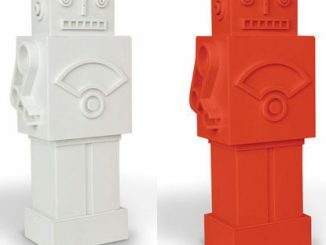 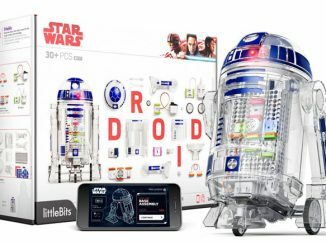 Do you need a droid to help you in the kitchen? 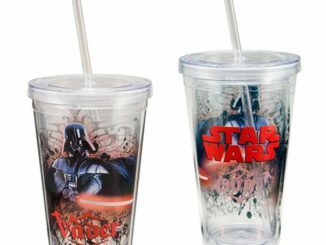 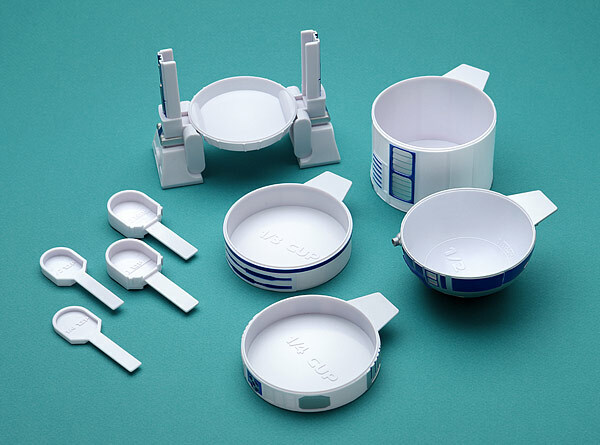 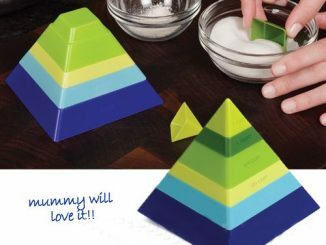 Try this Star Wars R2-D2 Measuring Cup Set. 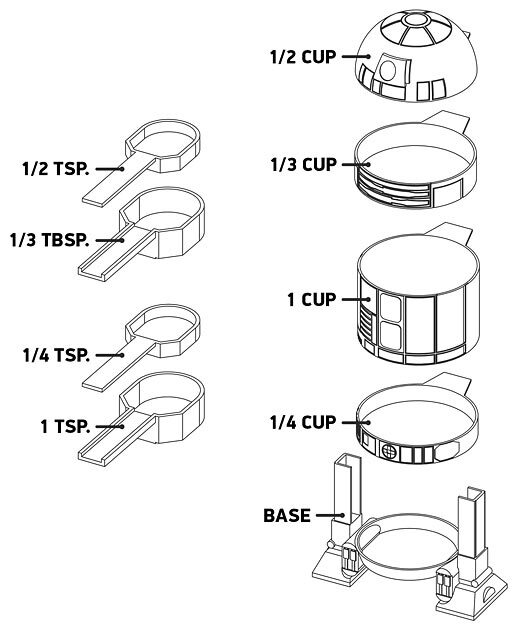 The droid’s body breaks down into different size measuring cups. 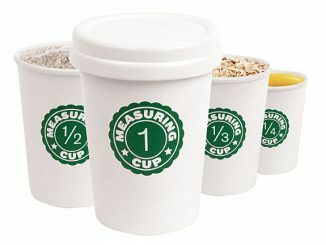 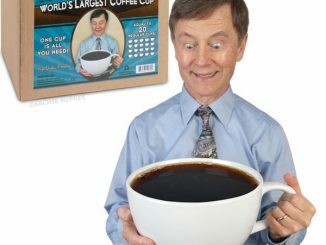 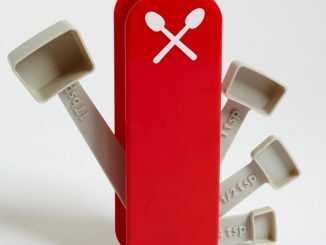 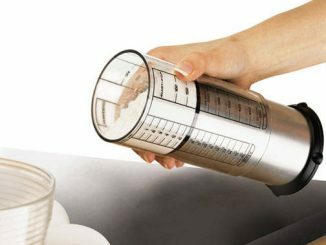 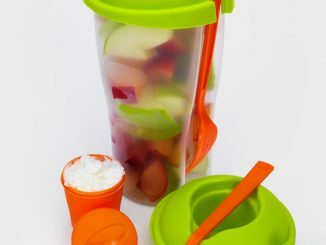 You get 4 measuring cups: 1/4, 1/3, 1/2, and 1 cup. 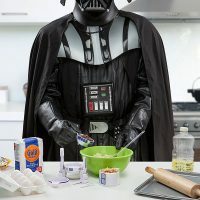 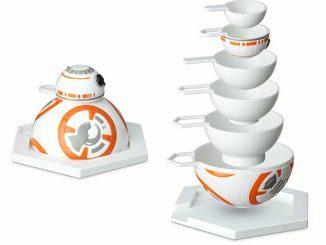 This little droid will be the best kitchen helper ever. 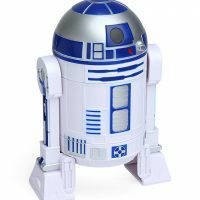 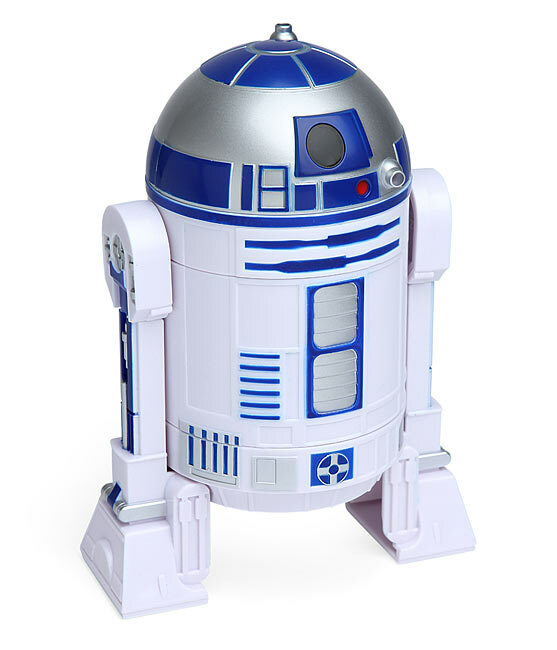 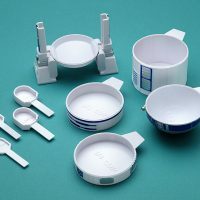 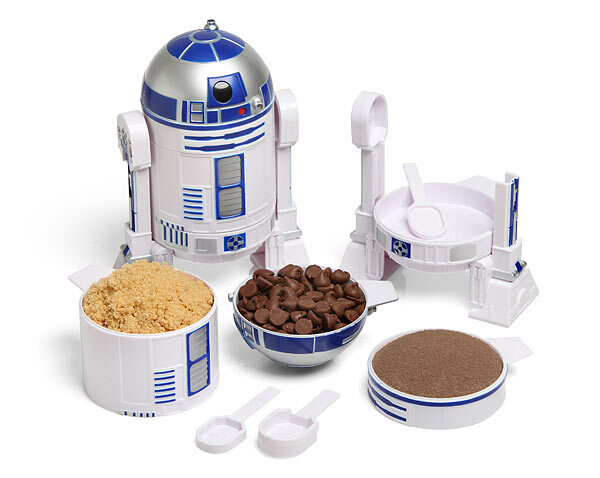 The Star Wars R2-D2 Measuring Cup Set is $19.99 at ThinkGeek.com.